The meeting will be held Wednesday, March 20, 2019 from 5:00 to 7:00 PM at the Worcester Public Library, Saxe Meeting Room, 3 Salem Square, Worcester, MA 01608. WRTA Routes (6, 7, 19, 25, 27, 33, and 40) provide service from the WRTA Hub at Union Station to the Library. The public is invited to attend any or all of these public meetings and to offer comments on the draft report. 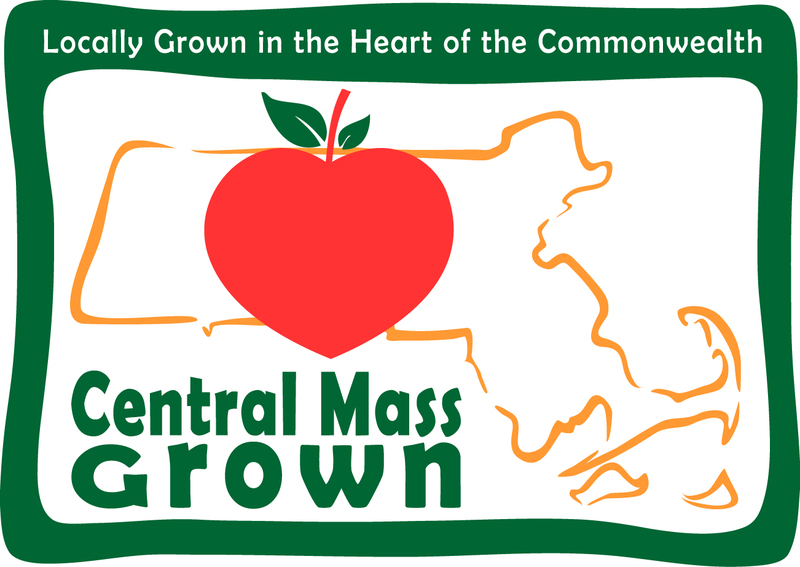 Written comments can also be submitted by email to Elizabeth.McCarthy@dot.state.ma.us until 5:00PM on Friday, March 29th, 2019. Please click here to review the meeting announcement. To review the draft RTA Task Force report, please click here.